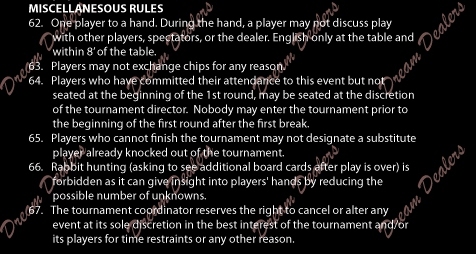 and have adopted their rules. 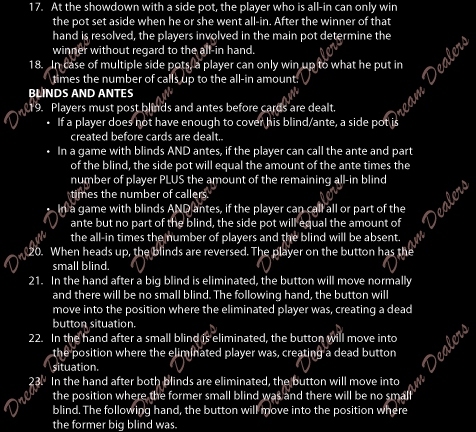 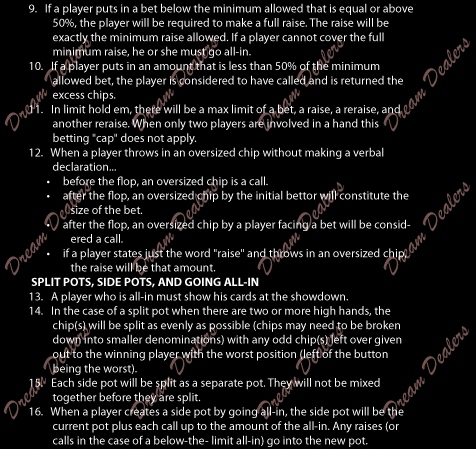 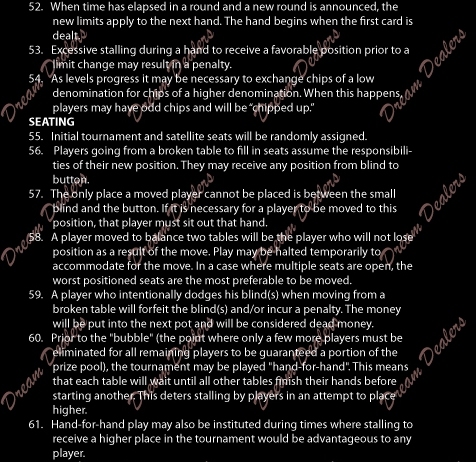 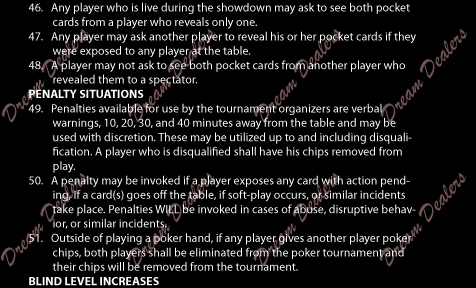 whose objective is to draft a standardized set of rules for poker tournaments. 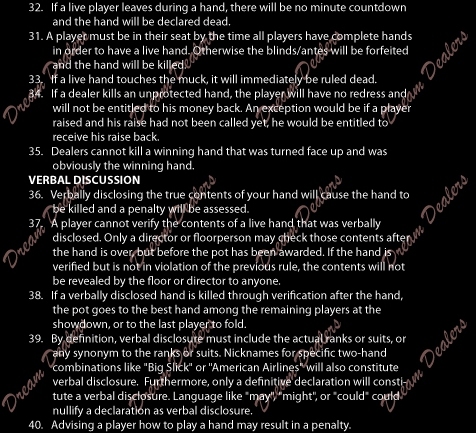 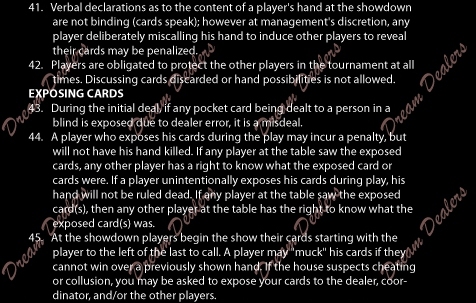 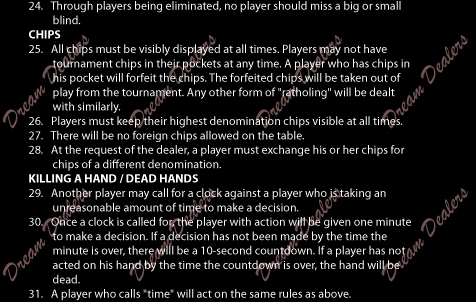 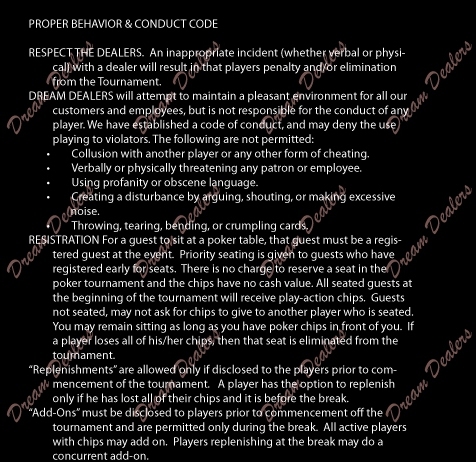 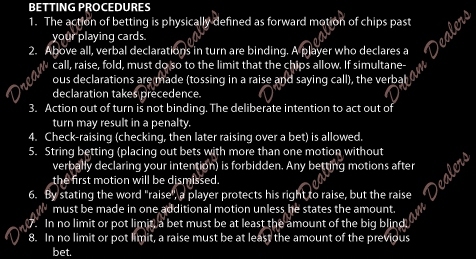 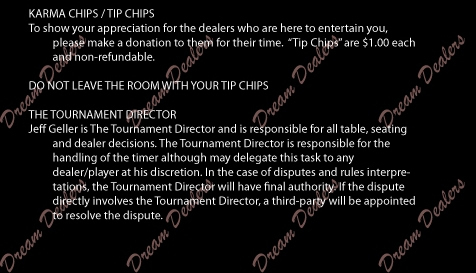 the standard or “house rules” of the Dream Dealer's game.